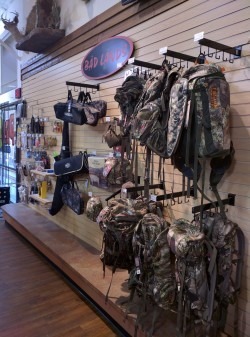 Whether hunting, bowfishing, or just wanting to disappear in the crowd, we have the apparel. 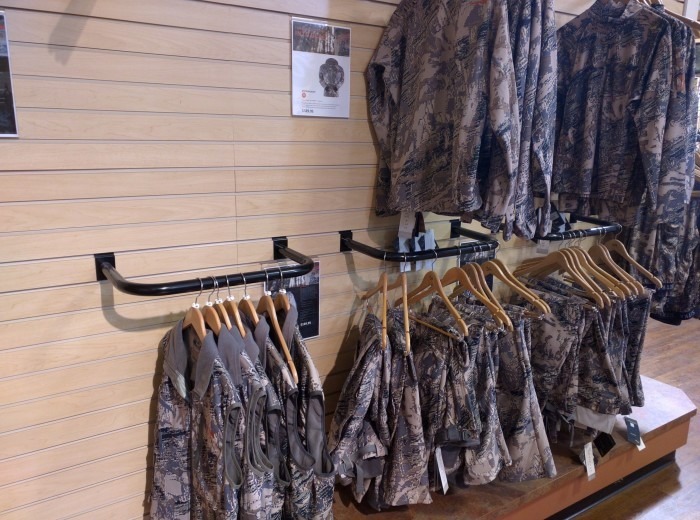 We carry camo as well, including Sitka and Predator’s high technology, open patterns that enable you to disappear while on the hunt regardless of season or surroundings. You will be amazed at the difference in your results.